Prezentare This is the way the world ends: with a nanosecond of computer error in a Defense Department laboratory and a million casual contacts that form the links in a chain letter of death. Now Stephen King's apocalyptic vision of a world blasted by plague and embroiled in an elemental struggle between good and evil has been restored to its entirety. 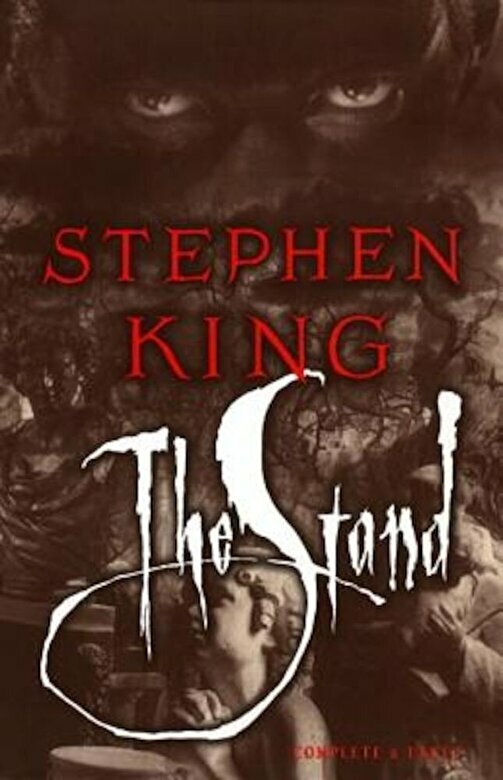 The StandThe Complete And Uncut Edition includes more than five hundred pages of material previously deleted, along with new material that King added as he reworked the manuscript for a new generation. It gives us new characters and endows familiar ones with new depths. It has a new beginning and a new ending. What emerges is a gripping work with the scope and moral complexity of a true epic.